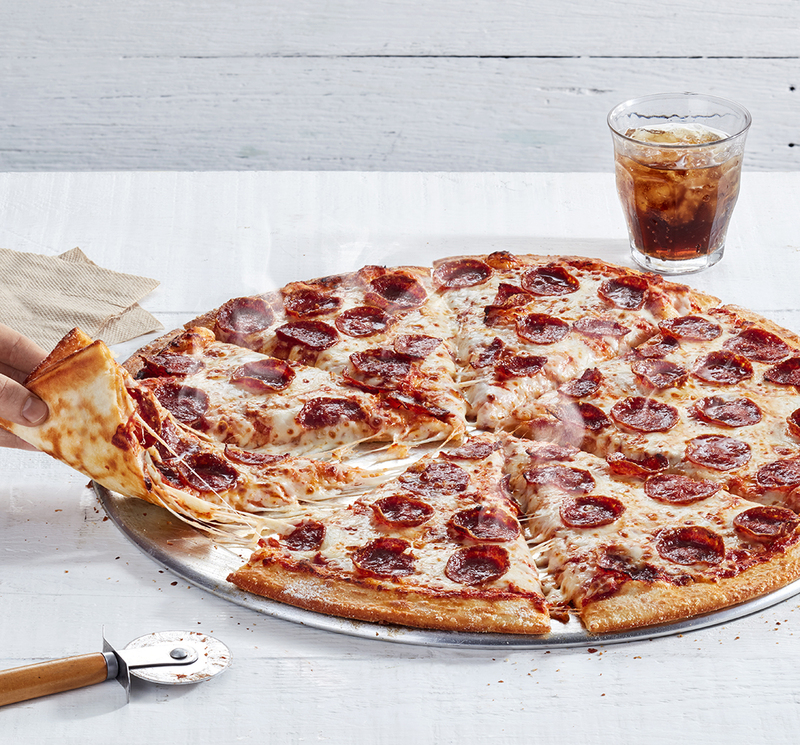 Launching 18 December, Domino’s are launching brand new New Yorker Pizzas that are a massive 16 inches – or 40cm big! Click here for all the latest Dominos Vouchers and Dominos Coupons for the New Yorker range. 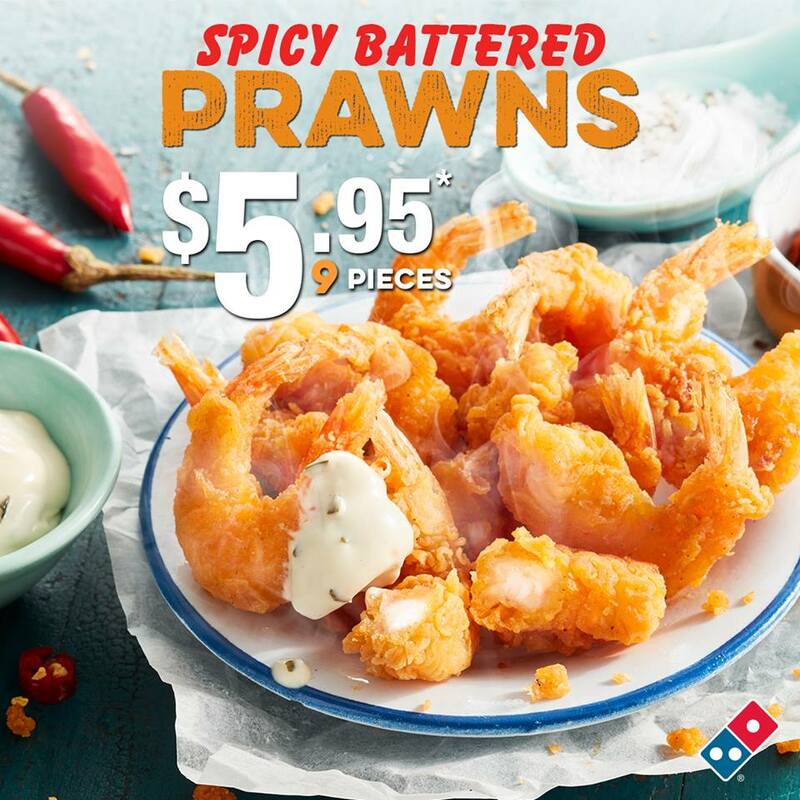 Inspired by the famous pizzas of New York, the new range from Domino’s features three times more cheese than a regular pizza, consists of softer dough and the slices are so big that you can fold them! The regular price of the new range is $17.95 each and there’s five different flavours available. You can also now get the New Yorker range in half and half, for $2.95 extra. I don’t understand how to get new Yorker pepperoni delivered for $14.95.I have code462542!!! Will there be a voucher that will work on the NY range?